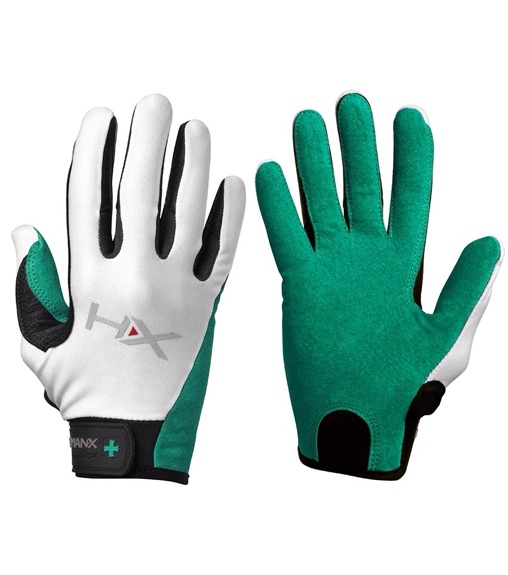 Win HumanX Competition & Fitness Gloves! [11 Days Of Giveaways] & NEW Troy Barbell Kettlebell Workout Video with Mamcakes! Before we get into our Giveaway for today – I have a favor to ask! I posted this to Facebook this morning & would love some input from you! I posted about my honest 4 years through College [here] & one of my goals is to travel to different Universities to inspire others to get in touch with their insides & see that positive change comes from the inside to the outside. I’m so excited to speak next week & share some of your advice as well! 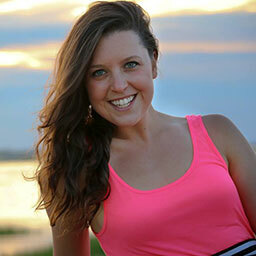 If interested in sharing some advice, please e-mail me Kasey@Powercakes.net! Thank you! 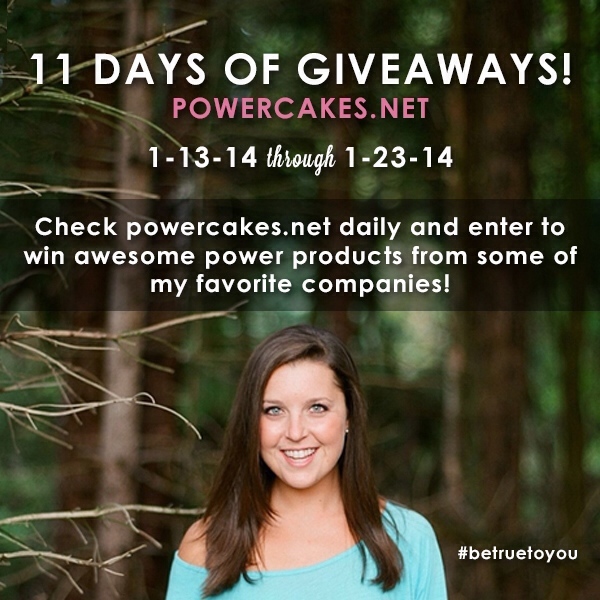 Today is day FIVE of the [11 DAYS of Giveaways]! I can’t get over how interactive you guys are with the comments for your entries! It’s so great to see your interest & also help out companies with their products by leaving your comments! You can check out the last 4 Giveaways below! Today, we’re getting into some Fitness Gear!! 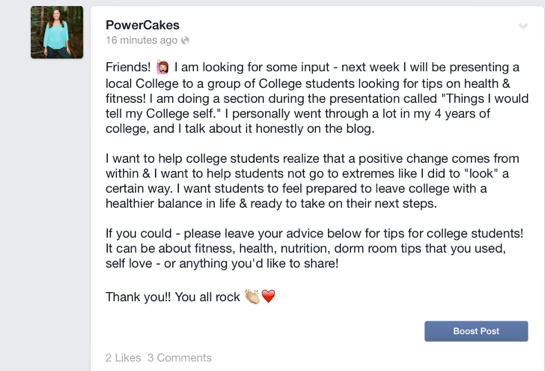 My friends at Harbinger Fitness are truly some great people & have been so supportive to the Powercakes blog! They couldn’t wait to get involved with the Giveaway Series to provide you all with some great equipment! Their company, HumanX, offers gear used in high intensity interval training where the focus is on training bodies to function better in everyday life. With a broad and balanced emphasis on Strength, Speed, Agility, Stability, Balance and Power, every workout is different and each exercise unique. HumanX training tools are designed to enhance a user’s workout by helping them reach performance goals. This foundation was established by Harbinger fitness gear, known among weightlifters for the past 25 years as the “go to” brand for weightlifting gloves, belts, wraps, straps and related conditioning products. HumanX recently sent me their Kettlebell Arm Guards along with Troy Barbell sending me some great Kettlebells. Talk about a match made in Powercakes fitness routine! 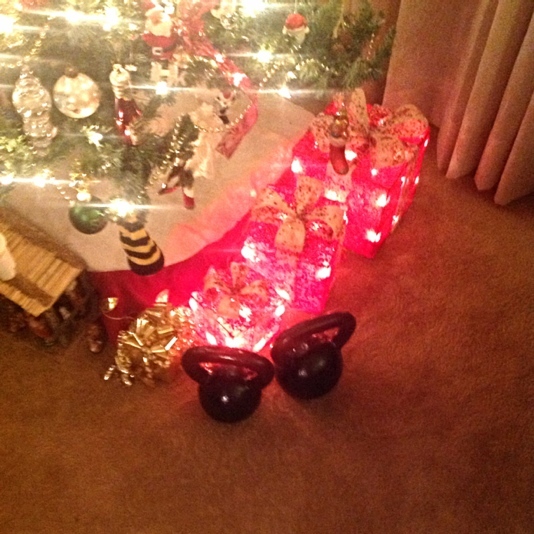 The Kettlebells had a perfect spot under the Christmas Tree until Mamcakes & I had a chance to get our hands on them for a workout! You can check out our Kettlebell workout video below & let us know how you like it! You know we are both goofballs so there are some outtakes for sure! You can subscribe [here] to never miss a YouTube post! I plan to be giving you A LOT more content this year with workouts & cooking videos. Not only do I love the arm guards & kettlebells, but HumanX also offers these X3 Competition Gloves designed specifically for women. I often get asked about different gear I like to use in the gym. I REALLY like to use gloves like these to help with my pull ups! It makes gripping the bar a lot easier. The gloves could also be used with the Kettlebells! And I can’t deny that I am absolutely in love with the teal & purple color choices! My friends at Harbinger are offering YOU a chance to win a pair of their X3 Gloves! ** Please leave a separate comment below letting us know you tweeted! 3. Repost the image that I post on Instagram with the same caption underneath and leave a separate comment below to let us know that you did! 4. “Like” or Follow HumanX on Facebook and Twitter let us know that you did! 5. “Like” or Follow Harbinger Fitness on Facebook and Twitter & let us know that you did! 6. Subscribe to my You Tube Channel and let me know that you did! *This giveaway is open to EVERYONE! GOOD LUCK & Thank you Harbinger Fit & HumanX! Mirrorless Monday Moment & Coffee talk! #bodyLOVEpgh Candle Light Yoga Event Recap! Thursday thoughts...it's never too late! I am a huge kettlebell fan and ropes fan…not just for me, but for clients too! These gloves would be awesome for that! And of course, since my favorite color is purple, that’s what I would choose! I also liked and followed Harbinger Fitness and Human X on Facebook and Twitter! Love this giveaway prize today! I’d like to try them with a lot – pull ups (need all the help i can get), weights, kettlebells. I love the purple! I like the purple set! Purple! And I would love to have some because I am trying to use kettle bells more! I would LOVE to try the purple ones, not only for weights and KB, BUT also use when cleaning horse stalls (hello blisters and callused hands) and use while riding horses!! Multiple uses!! The purple ones for sure! LOVING the purple ones- cute and functional, can’t beat it! I LOVE the purple ones-they would be great at helping me with pullups at crossfit for my 2014 goal! Once I get back into some lower body action, these would be perfect olympic lift gloves! I may be going against the grain but I’m into the teal ones! So pretty! I would love to get my hands on these gloves for my daily crossfit wods. I’m all for the effort without getting my hands ripped! The purple ones would look awesome while doing some butterfly pull-ups ^^ thanks!! I would love the teal gloves for lifting! Hey Kasey these gloves look amazing and could really come in handy for someone like myself who is a kettlebell fanatic and who is a chronic sufferer of ugly palm callus’. And it’s a total plus that these are purple, my favorite color! I would love the teal gloves for my body pump class! 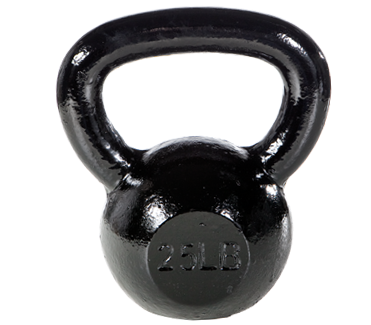 I’ve never tried kettlebell’s before in a workout but they look awesome! Definitely need to get myself some! I would like a pair of these gloves. I hate to take my wedding ring off because I am always worried I will lose it. So instead I have been scratching it up when I use weights. I should probably start protecting them while I workout! I would love some new gloves and I am loving the teal color! I subscribed to you on youtube! I would love a pair of teal gloves. Such awesome colors would go along well with the deadlifting bar. Right now I have blisters the size of Texas, so they would definitely help save my hands for barbells and my newfound love of kettlebells. Amazing! Followed Harbinger Fitness on Twitter! I have only ever used the half finger gloves, I use them each and every time I hoist a weight, I like to keep my hands baby smooth. I would love to try a full fingered glove just to see how they work for me. I like the purple. I would like them to prevent my hands from getting callouses and I like the purple! I would use them for weight lifting. I have allergies & gloves help so much! I would love PURPLE to help with my pull ups! I’d love to get more into using kettlebells so this would be perfect! I would go with the purple ones! I would love the teal ones for lifting weights! I am finally developing baby callouses, which, while they make me feel kind of badass are admittedly not my best looks, so I would love these gloves for lifting. Plus they are cute! I like and follow Human X! I like and follow Harbinger! I’d like the purple gloves. These seem like they would be helpful for Pilates also. liked human x on Facebook! liked human x on twitter! These would be awesome. Shared. I’d choose the purple! I’d like to try out kettle bells more! 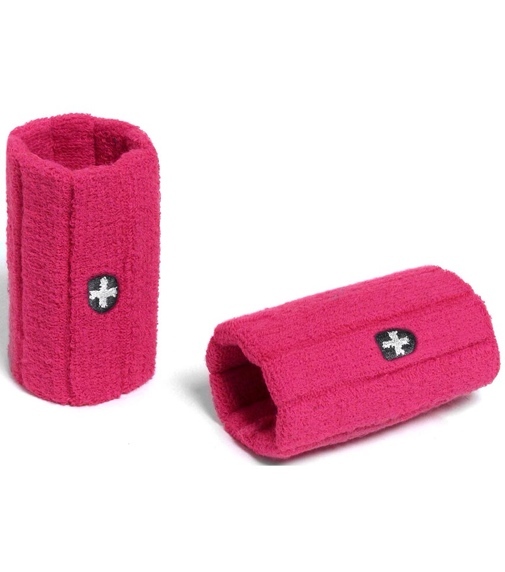 Pink pink pink;p I’m new to weight training:) and haven’t quiet mastered mastered the art of holding the dumbbell/kettle bell and I think these might help me;) thanks for the opportunity to win!! These would be great to wear at my box for crossfit! Perfect for high rep deads! Purple is pretty! I really love the green gloves. I am always searching for gloves with the right fit to perform an array of workouts in, and these seem to be perfect for the job! I would use them for all my lifting! I’m currently working out at home (no money for gym membership right now) and all I used is dumbbells. My hands are definitely starting to get some blisters. I love the purples ones! I’d love to try the gloves for my workouts with weights, but mainly because I have back problems and my kinesiologist makes me hold on to a bar with my feet suspended in the air to stretch my spine and this really hurts my hands. And I’d love them in purple, super cute! I have really dry skin too and some of the the bars just seem to rub the skin off my hands. I want the purple ones, and I think they’d be amazing for training! You are a winner, Laurel! Please e-mail me your address to Kasey@powercakes.net ! Thank you! I’d use these for weights. Purple FTW! I SHOULD HAVE KNOWN YOU HAD A YOUTUBE!! #duhbrandie. My favorite color is blurple (blue and purple mixed) so I would totally go for the purple gloves! I get crazy calluses on my palms – right at the top of the palm/base of my fingers – so these would be perfect. I tried using other cut-off style workout gloves that are “unisex” but those just don’t cut it for the ladies. My fingers are super skinny so it gets uncomfortable for me to grip the weight and the glove when it’s slipping off…. That’s why I don’t wear gloves anymore. These purple babies look like they’ll do the job for sure! Thank you, Kasey!!!! I get calluses on my hands and would love the teal! I am in love with those teal/green gloves!!!! It’s so nice to think that with these, I wouldn’t have to worry about getting blisters from lifting weights. They would definitely help me reach my fitness goals…and make me more excited about a lifting session. I would pick purple. And I’d love to try the gloves because I’ve never actually used gloves before! So I’d like to see the difference they make! I would totally pick the teal! My hands are usually very sweaty. I don’t know why, but they have always been that way. When I lift weights, it is sometimes difficult and annoying to do when my hands are all sweaty. These gloves would help with my work outs and not let my sweaty hands get in the way. I am following HumanX on Twitter. I liked HumanX on Facebook. I would like to win these for my lovely daughter. She is always borrowing my gloves and this would be a perfect birthday gift for her in March. I would love to have the purple gloves! I would love to try the teal gloves. I find that as Im starting to lift heavier weights, especially with dead lifts, that Im not getting a good enough grip with my current gloves and I would love to see how these gloves compare. I have a hard time lifting heavy because my hands slip so I would love to try these gloves! Purple is my favorite color so I would have to have those. I love all Harbinger products and these gloves look amazing! I’d def get the teal! I would love to try out the gloves because I’m just getting into weightlifting and I think they would help me tremendously! I just liked HumanX Gear on Facebook! I just liked Harbinger Fitness on Facebook! Like” or Follow HumanX on Facebook and Twitter DONE! Like” or Follow Harbinger Fitness on Facebook and Twitter DONE! I would love to try the gloves with my kettle bells . I love the teal . I would like to try them because I like to work out at home and these do not take up very much space. Purple is my favorite! I followed human x on facebook Reagan Caleb and twitter lilyike. I follow harbinger fitness on facebook and twitter. I would loveee to win the gloves!! they look awesome and my girly hands gets blemishes that hurts sometimes when doing exercises. The hands are really the important part of the strength workouts, I usually deadlift, squat and do pull ups, and other barbell exercises. But usually I don’t take a lot of reps because of the hands hurting! Sooo these gloves sound fantastic!! I love these gloves!! I would choose teal! I follow HumanX on twitter! I liked Harbinger Fitness and HumanX on Twitter! Teal looks awesome. These will be perfect for crossfit! Following Harbinger on twitter… FYI comments posted tonight are showing a time/date stamp of early am on the 28th. Thx! Many individuals, including yourself, desire a strong and well shaped body. Yet, many have excessive difficulty in achieving this. Although, a number of folks who have toned bodies prove it can be done. Apply what you have learned in this article and you too can join their ranks with your own built up muscles. These gloves looks awesome in all colors and I can also use them in weight lifting for better grip. My pair of gloves is getting old now so I was looking for new pair.